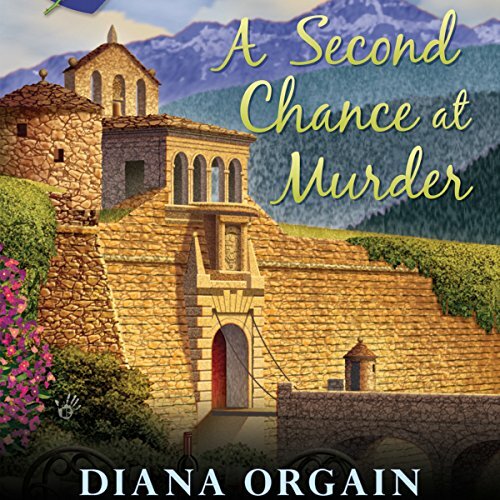 Reality TV meets murder in the first in a new mystery series from the author of the Maternal Instincts Mysteries and coauthor of the New York Times best-selling Scrapbooking Mysteries. 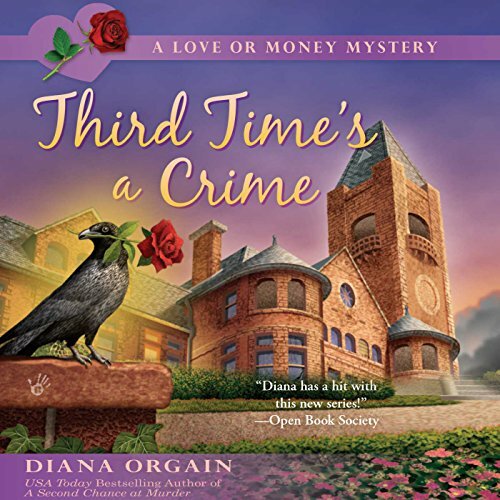 When brokenhearted Georgia Thornton goes looking for romance on reality TV, she has nothing to lose - apart from a good man, a cash prize, and maybe her life.... What was Georgia thinking? Sure, some cad ditched her at the altar, but can she really find love on TV? Her best friend - and producer of the reality show Love or Money - thinks so. 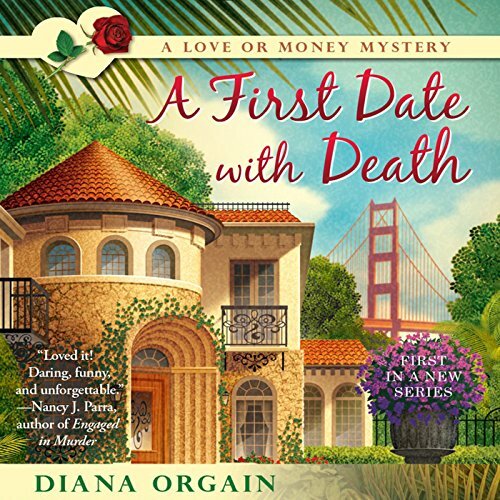 ©2015 Diana Orgain (P)2015 Audible, Inc.
After Love or Money made them reality TV stars, former cop Georgia Thornton and her new boyfriend Scott were supposed to live happily ever after. Unfortunately as their 15 minutes of fame came to an end, actual reality kicked in and their prize money quickly evaporated. So Georgia and Scott agree to appear in a new program, pitting them against other teams in an athletic journey across the countryside of Spain for a chance to win $250,000. After two hit reality TV shows brought ex-detective Georgia Thornton into America's living rooms, audiences can't get enough of her quest for love and justice. Now producers have come up with an all-new show set in a haunted castle in Golden, California. Georgia and nine other contestants will need to solve the mystery of a young woman who disappeared at the castle in 1960. Except there's a problem waiting for everyone when they arrive: a groundskeeper is found drowned at the bottom of the castle's empty pool.